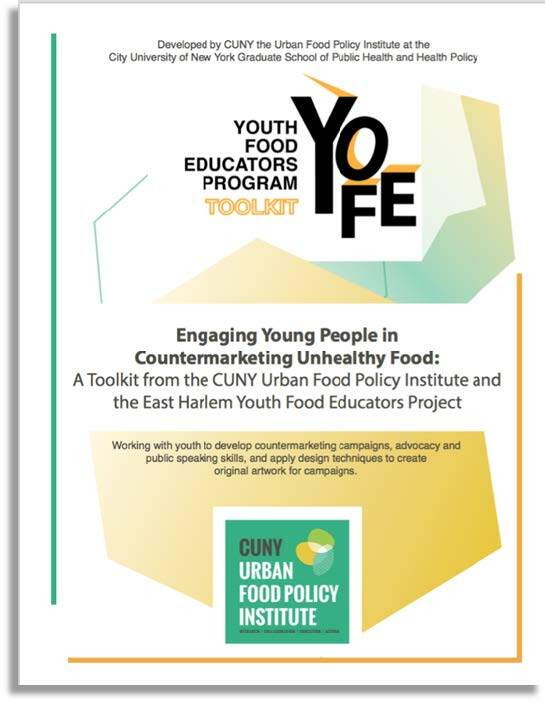 The Youth Food Educators (YOFE) Program Toolkit was created as a guide for organizations interested in engaging young people in advocacy, social justice, and countermarketing projects. 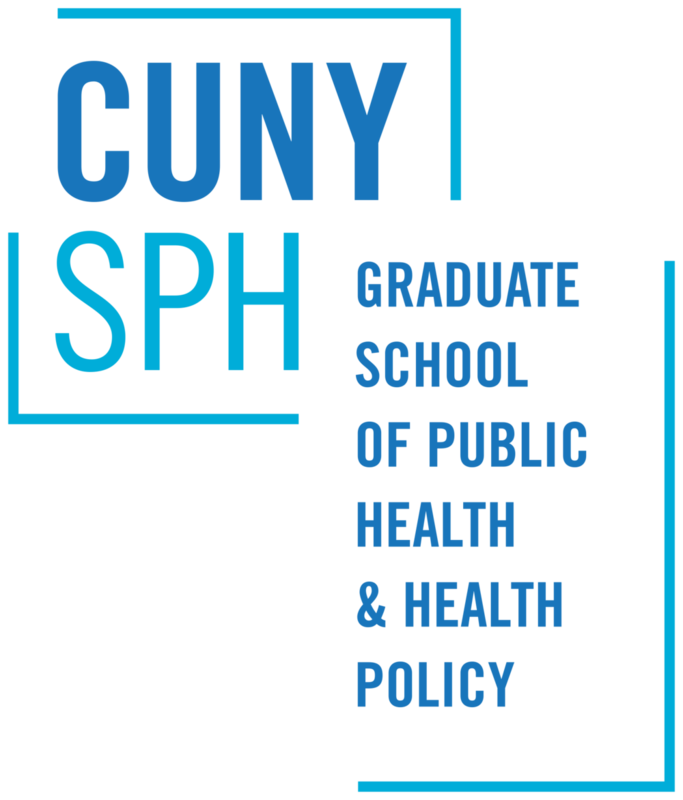 In this toolkit the CUNY Urban Food Policy Institute shares insights, best practices, and lessons learned based on two years of experience with the YOFE program. The toolkit contains 10 workshops with learning objectives and activities, handouts, and evaluation materials. This presentation was used to deliver CUNY Urban Food Policy Institute's Countermarketing Staff Training Program. 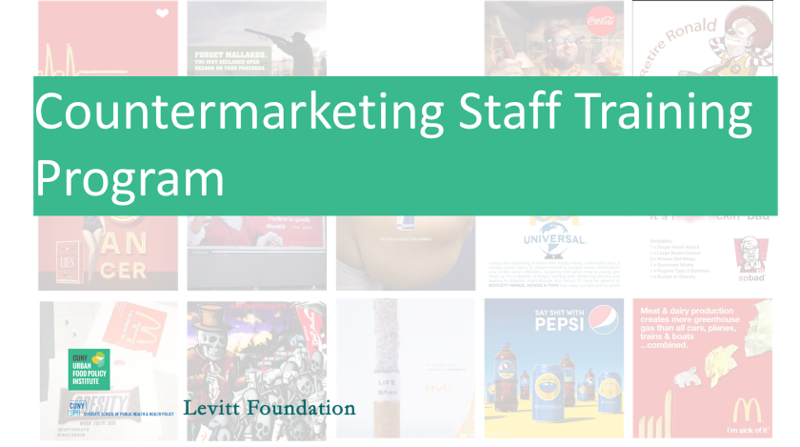 The training teaches individuals how to implement countermarketing and targeted marketing, and offers guidance on creating project plans for countermarketing initiatives. The Youth Food Countermarketing 101 presentation can be used to introduce countermarketing to youth, and teach them about targeted marketing and predatory marketing. The presentation contains talking points that can be used to guide the discussion.